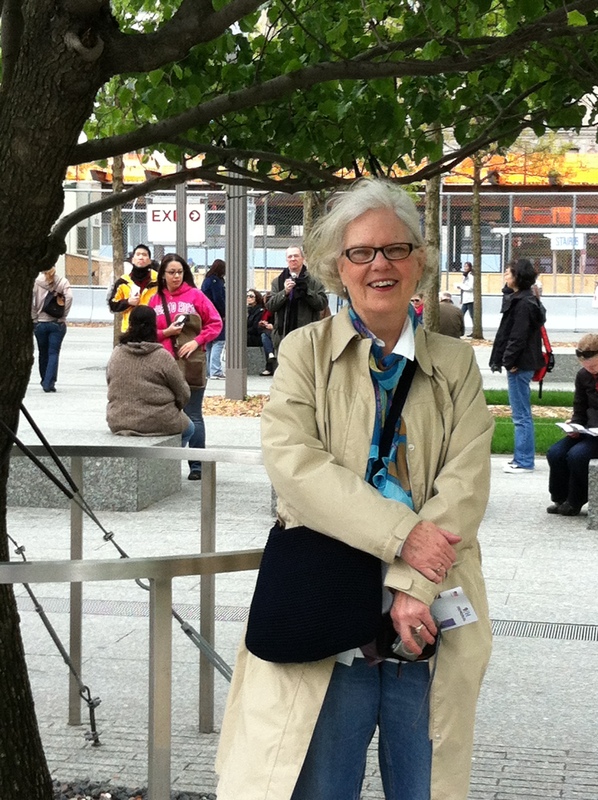 Barbara Sommer, a Minnesota native and an oral historian for thirty-five years, doing business as BWS Associates for more than twenty years, has spent her career in the field of public history. She has served as historical organization director and director or co-director for numerous oral history projects, has led oral history workshops, has taught oral history at the post-secondary level, and has presented at state, regional, and national, and international conferences. She is a long-time member of the Oral History Association where she has served in several volunteer capacities. Sommer holds degrees from Carleton College and the University of Minnesota and currently lives and works in Mendota Heights, Minnesota.